The Pixel is Google's new smartphone for 2016. It was the first phone under the new "Made by Google" brand. 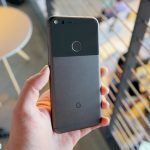 The Google Pixel features a 5-inch 1080p display, Snapdragon 821 chipset, 4GB of RAM, a 12.3MP camera that was rated the best smartphone camera by DxOMark at the time of its launch, and more. The Pixel is Google’s best effort yet at creating their own version of the iPhone. 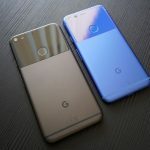 With Google finally stepping up to the plate and taking control over both hardware and software, how does the Pixel stand out in a sea of handsets offering bigger specs and more features? Check out our review to find out. 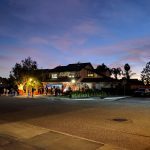 By now we’ve all heard Google’s claims that the camera in their new line of Pixel smartphones isn’t just one of the best smartphone cameras on the market — it’s the king of them all. Time to put that to the test. Included in the box of the Google Pixel is a tiny accessory called the Quick Switch Adapter. 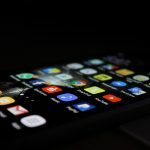 In this post, we’ll show you how you can use it to transfer over (most) of your data from an old Android or iOS device. 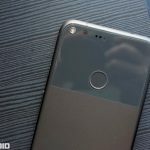 The Pixel and Pixel XL are so close we can taste it. In the meantime, be sure to jump on getting some accessories to make sure that you’re ready to go once your new device has arrived. 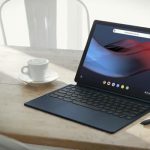 If you were wondering if Google might have given up on tablets, that doesn’t seem to be the case as the company has since confirmed that new hardware is on its way. 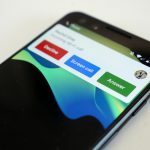 Changes to the Google Phone app show that Google may be planning to bring the Call Screen feature to Motorola and Nokia smartphones. 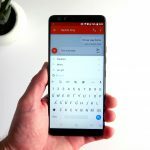 Gboard has a speech-to-text feature that for the most part is pretty decent, but Google has announced an update to the app that will make it even faster than before. 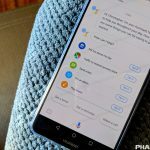 OEM’s such as LG, Nokia, Xiaomi, TCL and Vivo have partnered with Google that will see a dedicated Assistant button included on Android smartphones going forward. 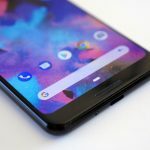 Google’s Pixel 3 is supposed to offer the perfect example of what an Android smartphone should offer. Unfortunately, the software on the phone can be unbearable at times. 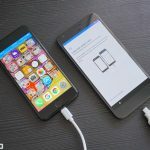 The latest security update for Google’s Pixel phones comes with a new feature that lets you better manage how your phone handles software updates. A hands-on video of the upcoming Pixel 3 lite has surfaced, showing off the phone’s design and performance. The icing on the cake is that the camera is just as good as the Pixel 3’s. 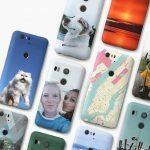 A new Pixel 3 Lite rumors has surfaced, indicating that Verizon plans to add both the Pixel 3 Lite and Pixel 3 XL Lite to its lineup in the spring of 2019! Google has started pushing out the Night Sight camera feature to all of its Pixel smartphones. 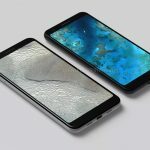 The feature was unveiled during the launch of the Pixel 3 but was not ready by the time the phone went on sale.